Pat Cole-Sayliss. Photo by Janis Fertuck. “Thank you, thank you, thank you, Trace Manes, for the sports, entertainment, fun and tranquility.” The speaker is Pat Cole-Sayliss, who has lived across the street from the park, or nearby, for the last 77 years. Leaside Life sat down with Pat, who recounted some of her fondest memories of park life. Pat was seven when the Sayliss family moved to Rumsey Road from Montreal in 1941. She stayed until she got married and moved to Parkhurst Blvd., taking up residence there again in 1993 to look after her mother. In those early days, Millwood Park, as it was called, consisted mostly of dirt and grass until the Leaside Lions opened a playground there in 1939, providing equipment and paying the supervisor, often a teacher. Pat, her brothers and the other 47 children who lived on the two blocks of Rumsey from Millwood to McRae enjoyed hours of fun there. This influx led to the growth of sporting activities to occupy the children. Soon there was a baseball diamond, and the Leaside Bantam Team, sponsored by St. Cuthbert’s Church, won the city championship in 1945. 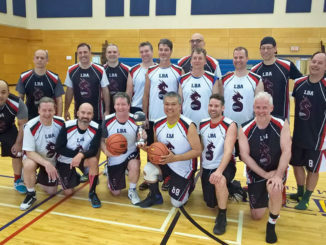 There was also a Men’s Industrial League that played at night and featured teams from such Leaside companies as Canada Wire and Lincoln Electric. Other sports included hockey and skating to music at night on the rink, which stayed frozen all winter in those days. Then Pat’s father, Matt Sayliss (a new Sports Hall of Fame inductee) organized the tennis club, and the locals started playing tennis on the grass before the asphalt courts opened in 1948. 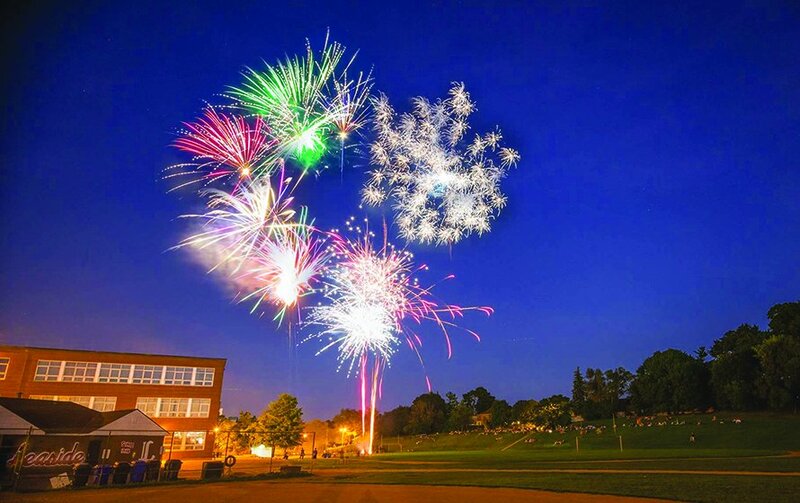 Another highlight for Pat and her friends was the annual Leaside Lions Carnival held for a week in June and featuring a parade, rides, booths and bingo, all to raise funds for their various charities. Pat recalls all of these activities and the opening of the Leaside Library in 1950 as a special time with “the park bringing people together to create a sense of community with lots of fun, happiness and sharing.” By then, the park had been renamed to honour a former Leaside mayor, Trace Manes. But none of her years beside the park has been as idyllic as those childhood times. In the early 2000s, for example, there was a persistent problem of young people gathering in the park at night: drinking, doing drugs, vandalizing playground equipment and defacing property with graffiti. 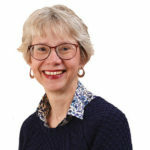 The nervous residents enlisted the help of then Councillor Jane Pitfield, who was successful in solving the problem over time. Pat emphasizes that the park is still a vibrant hub of activity in Leaside today. She enjoys watching baseball, tennis, playground activities, and the Pedalheads. 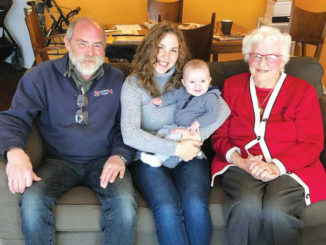 She proudly points out that five generations of her family, from her parents to great-grandchildren, have loved their time there. 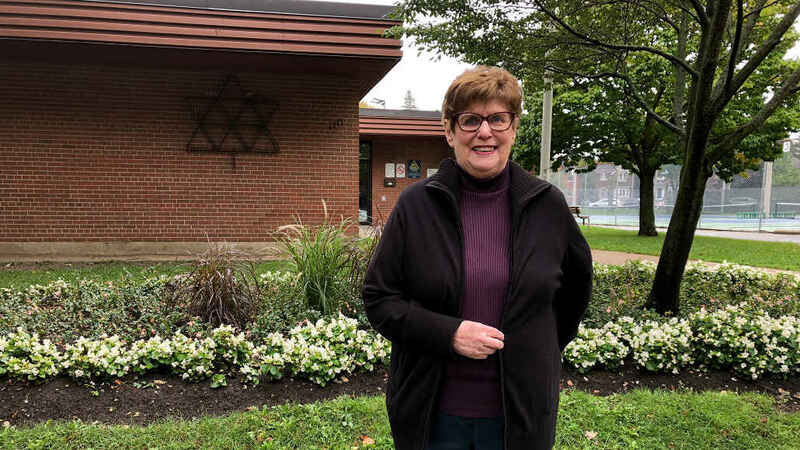 Trace Manes is a “wonderful gift to the people of Leaside,” she says, and encourages everyone “to get out and enjoy it” as she has for so many decades.